in communication with the secondary airport tower. contact the tower or change to advisory frequency. vortex exposure, and weather minimums. 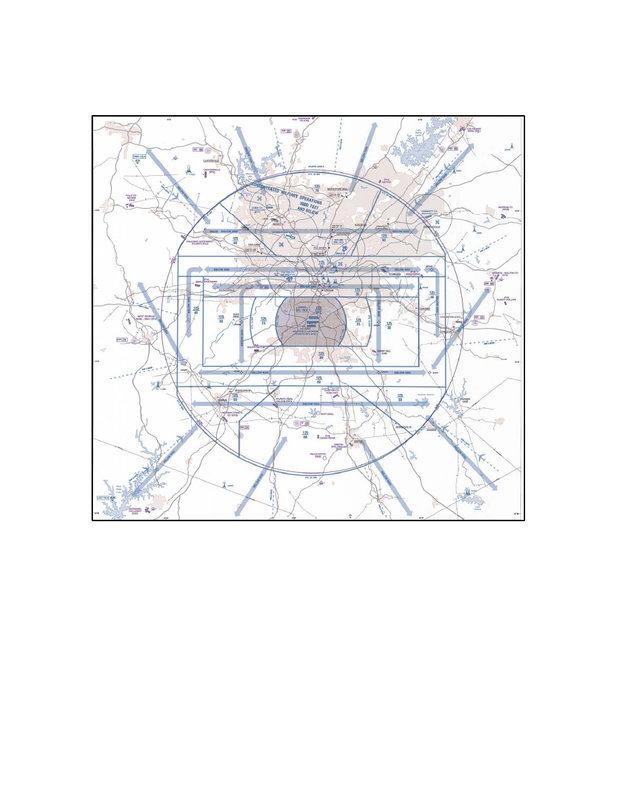 airspace areas that are depicted on sectional charts. airspace underlies or is adjacent to Class B airspace.